We’re a graphic and digital design agency working with clients to deliver unforgettable projects that take established brands to new heights and launch ambitious start-ups towards their goals. Our team have brought energy and personality to brands of all shapes and sizes for over a decade. From branding, print, web design and digital marketing; our diverse services allow a single point of contact for all your design needs. We build close relationships with our clients, priding ourselves on honesty, reliability, creativity and innovation. Graphika. Creative Thinkers. Brand Builders. 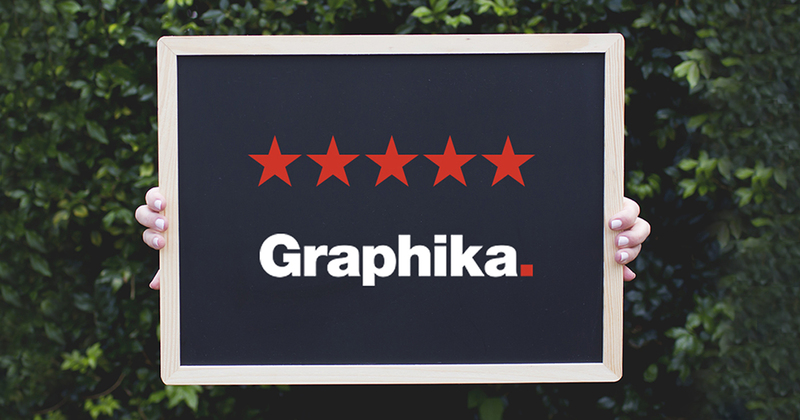 At Graphika, developing a relationship with our clients is first and foremost our priority. We also love receiving reviews about our work and the experience that our clients have with us. Click on the link and read some of our 5-star reviews, you will be impressed. 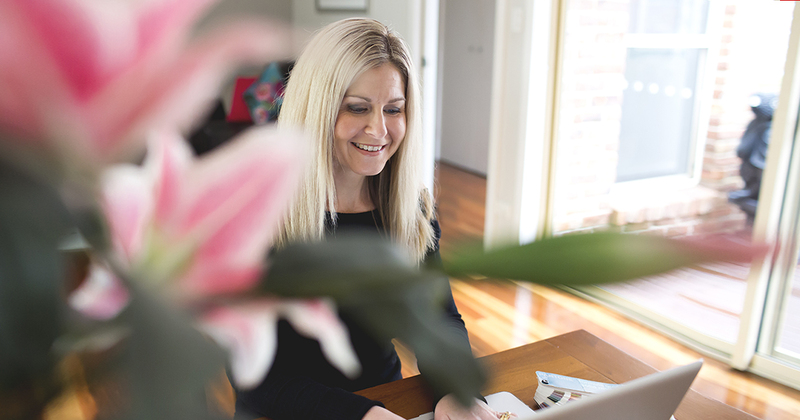 We are thrilled to welcome Maddison Curtin, Graphika's new designer. 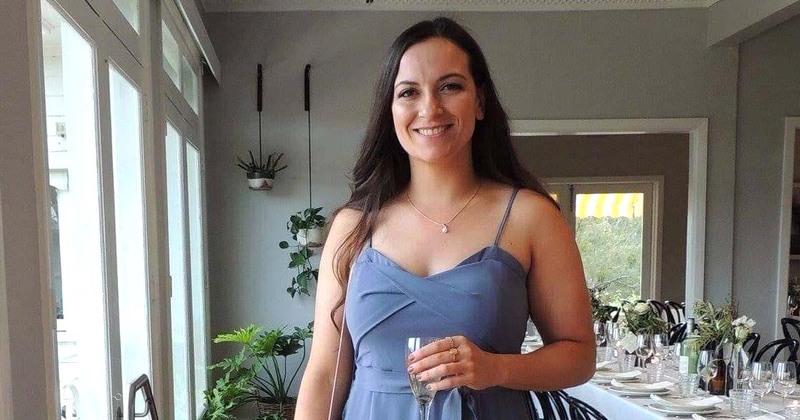 Maddison recently moved to Newcastle from Griffith where she worked in a boutique agency. Maddison brings a fresh, new approach to our studio and we love having her. Check out some of our work here. Thank you. Your message has been received. We will be in touch!